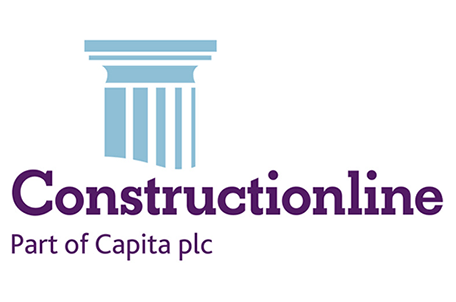 If you’d like us to quote for your commercial property, then please get in touch. Maybe its for your own home, so you can rest easier feeling safe in your house. Either way, feel free to just drop us a line from our Contact Page. 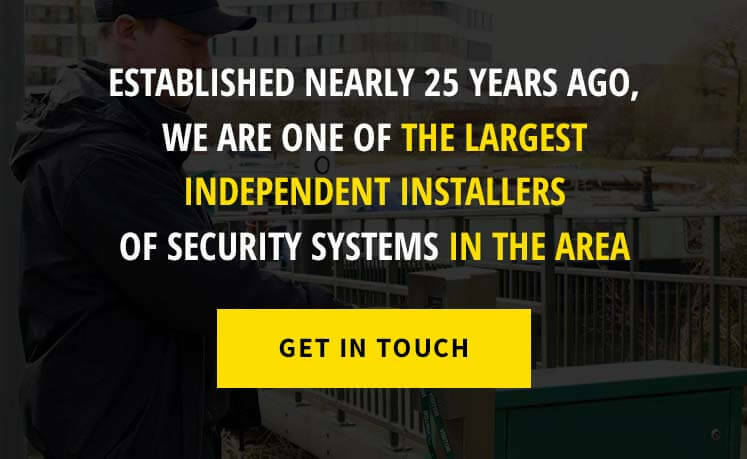 Here at Bee Tee Alarms Ltd, we pride ourselves on the fact that our family run business that has happily been implementing, installing and monitoring security systems for nearly 25 years in and around Milton Keynes. We make sure that our customers all receive the best systems, and the services we provide are of the highest quality possible home security. 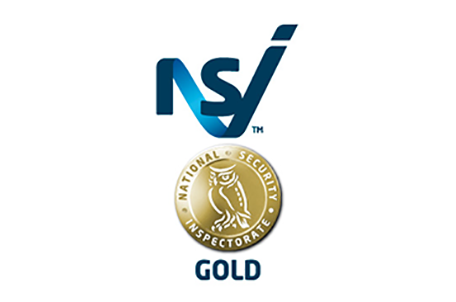 Our hard work and high-quality services have been recognised and granted us with our National Security Inspectorate and NSI Gold ISO 9007:2008 Certificates. Bee Tee Alarms has proudly established a reputation for quality home security systems in and around the Milton Keynes area. 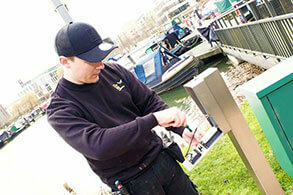 Over our 25 years of business, we have become the leading installer of property protection systems. Bee Tee Alarms deals with a wide range of different home security products and services in and around the Milton Keynes area. Whether you are looking to make your home or business secure, our technicians are more than capable to install the high end, cost-effective security that we are known for. Home security has become an essential part of every home. 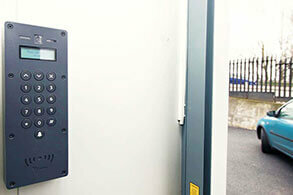 The ability to monitor and control access to your property is vital for you, guests in your home and your possessions. Door entry systems come in a variety of different types. Whether you are looking to install an intercom system, keypad door security, video door entry system or even an electric door lock; you can rest assured that your home is one of the most secured properties in Milton Keynes. So, no matter where in Milton Keynes your home is, you will find the door entry system that keeps you and your home secure. One of the most popular forms of intruder detection and deterrent is the burglar alarm. The burglar alarm has improved over years into the highly reliable and necessary home security equipment that is used throughout Milton Keynes. Bee Tee Alarms can offer you the best and state of the art innovations made in burglar alarms, from wireless alarm systems, pet-friendly alarms, movement detection systems and even door sensor security alarms. So, as you can see, there are a variety of burglar alarms that will help protect any home in Milton Keynes. Home surveillance (also known as CCTV) serves multiple functions throughout your premises. Home CCTV cameras do more than record threats and invasions on your premises. But the site of home surveillance equipment can also deter home intruders from even attempting to invade your premises. 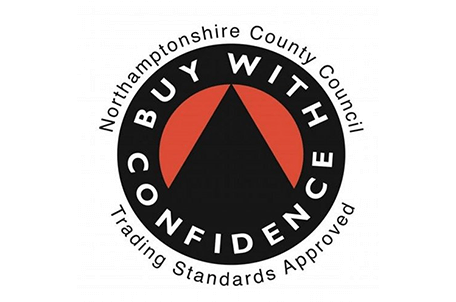 Not only does the CCTV cameras help keep your home protected from burglars but can also provide the community of Milton Keynes with added protection as they can pick up offences that can also occur near your property. CCTV surveillance equipment can be difficult to install. 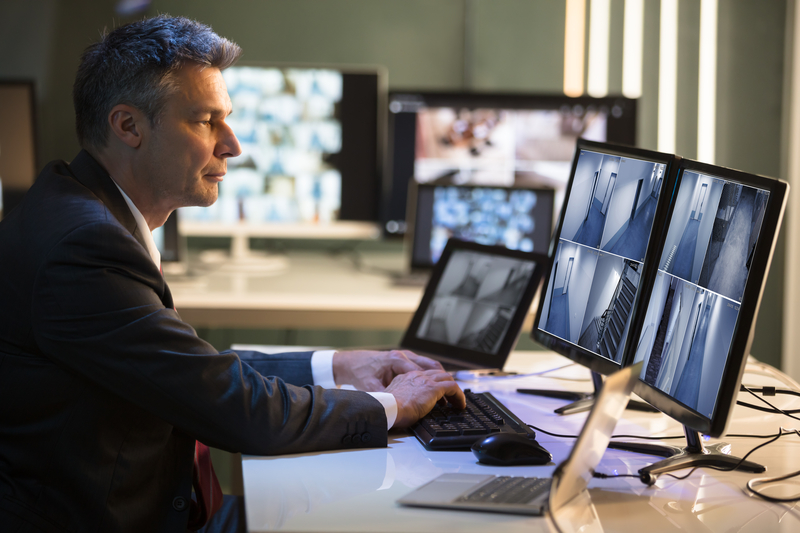 Not only finding the best locations to place cameras around your premises, but the difficult installation of wires and recording equipment can lead to faults within the home CCTV system. Proper CCTV installation in and around the Milton Keynes area is essential for maximum coverage of your property and premises. Home security is constantly improving and one of the more recent developments in home protection is a fully integrated wireless home protection system. Everything from wireless CCTV cameras, alarm systems and even wireless door entry systems can be installed into your property. A fully wireless security system can offer benefits in which wired systems cannot. Due to the lack of wires to organise and install into the property, wireless security means that less modification is made to the property in order to install the necessary home security in Milton Keynes. We hold your safety and security at our utmost importance and believe that keeping areas secure is essential for protecting you, staff or important documents from falling into the wrong hands. We take security very seriously and know that by visiting our website, so do you. We believe that our workforce is more than capable to install, maintain and monitor your security systems to give you the best protection possible. And we are always happy to help you with are queries or concerns you may have about our services. Bee Tee Alarms Ltd has offices in Milton Keynes, Northampton, Birmingham, Banbury, and Coventry. This means that we are not just limited to one area. 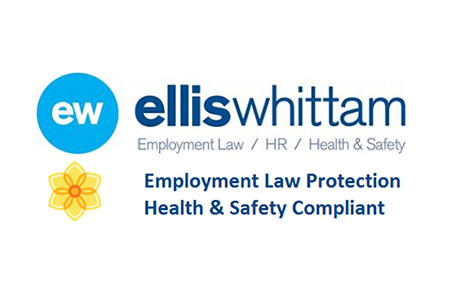 All our services cover the entire Midlands. Over our many years of service, we have perfected the installation for all of our intruder alarms. To this date we have installed over 18,000 intruder alarm systems, 8,000 of which we still maintain to this day and 2,000 intruder alarms are monitored by our expertly trained staff. 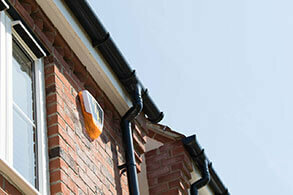 Our impressive range of intruder alarms can be linked with the local authorities in case of an emergency. 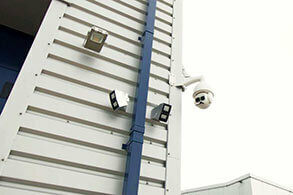 All of our CCTV camera systems are designed with a variety of different uses. For whether they are used within a warehouse, domestically or for protecting to outside premises of your business. All our CCTV cameras come from the leading manufacturers and suppliers because we know that safety and security are essential to everyone. Knowing that you can control everyone who enters or exits your premises can give you peace of mind. Not only that but will also provide security for those who also are on the premises. Our Door Entry Systems and Access Control Systems feature either Audio or Video and Audio to other you a flexible way of knowing who is at your door but can also keep a logged historical report of who went through which door at all points during the day. We can provide a comprehensive maintenance of any of our security systems so that you can rest assured that your security systems are well maintained and will always be ready to alert you of any security breaches. We maintain over 8,000 alarms across the Midlands area. You’ll never need to worry if your alarm is working correctly as our maintenance crew is professionally trained to deal with any issues that could arise. We offer a 24-hour call out service with a 4-hour response time so if you ever notice your alarms or CCTV systems aren’t working, you can count on us to fix your systems. 29/ 03/ 2019 Why is it Important to Backup Your CCTV Recordings?